Effects on cognitive performance, social atmosphere, communication, motivation and aspects of strain were investigated when laptops were integrated in classrooms. According to a quasi-experimental design 27 laptop students were compared with 22 non-laptop students from the same high school, aged 17-18 years. Results of tests and questionnaires showed that laptop students had better spatial abilities and computer skills, furthermore higher participation, learning interest, motivation and pressure to perform were found in laptop classrooms. However, laptop students experienced greater physical discomfort, particularly in their arms, but concerning creativity, social intelligence and mental stress no group differences occurred. Results indicate that laptops integrated in teaching can enhance learning and motivation in schools, at least after 1.7 years of introduction, but health risks must be considered. Trimmel, M. & Bachmann, J. (2004). Cognitive, Social, Motivational and Health Aspects of Students in Laptop Classrooms. 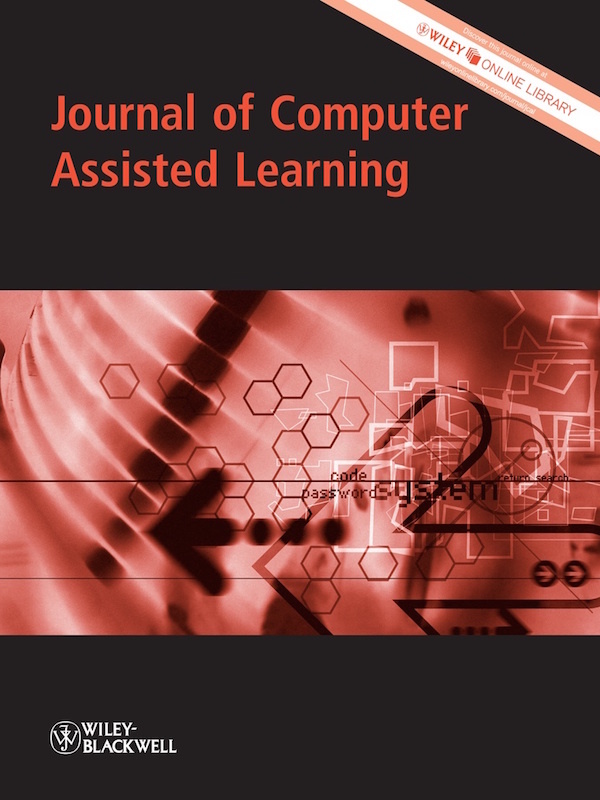 Journal of Computer Assisted Learning, 20 (2), 151-158. Wiley. 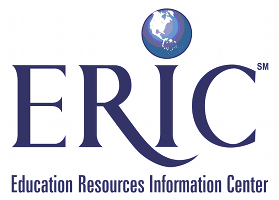 Retrieved April 24, 2019 from https://www.learntechlib.org/p/98584/. Collected from the cutting room floor: An examination of teacher education approaches to digital video editing as a tool for shifting classroom practices.